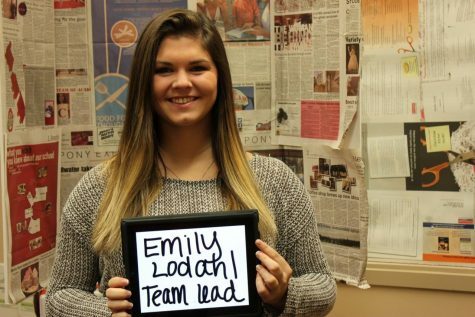 Emily Lodahl is a senior team lead editor for the Pony Express. She has been in newspaper since eleventh grade and loves every minute of it. She has played volleyball since third grade until recent concussions, and is now the volleyball team manager. She enjoys getting together with her friends in her free time. Emily expects to major in biology and exercise science in college, and pursue to become a physical therapist.